It’s long-distance lore there have been few fiercer competitors than Yvonne Murray, whose successful senior career had as its constant reference point the European Athletics Indoor Championships. Scotland’s long-distance pedigree is now proven and it is in the footsteps of trailblazers like Murray that Laura Muir and Eilish McColgan prepare to slug it out at Glasgow 2019. No monarch can rule without authority and that is what the European Athletics Indoor Championships helped Murray establish, before she went on to conquer the top of the sport. 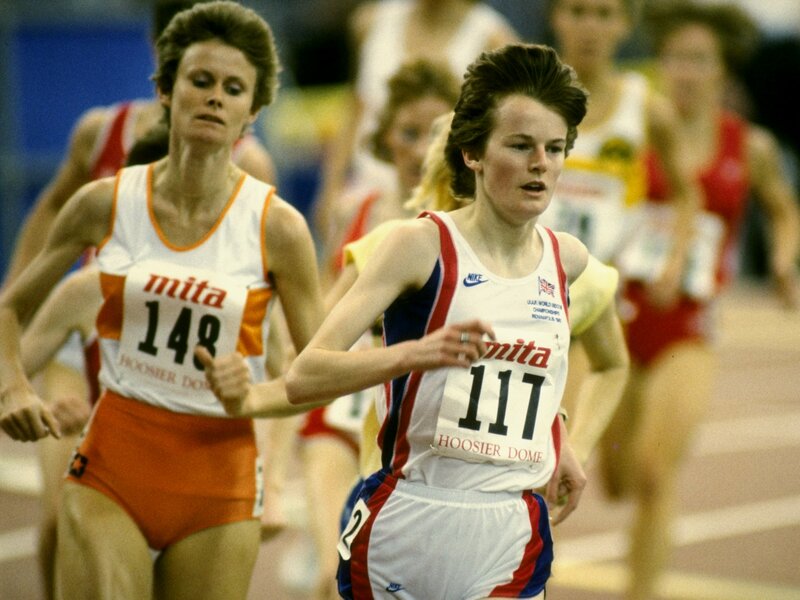 The small but determined runner that emerged from Musselburgh didn’t take long to turn heads under the coaching tutelage of Bill Gentleman, setting a British junior record over 3000m in 1982. She won the Scottish title in that same year and on the occasion of her 18th birthday made her Commonwealth Games debut in the national vest, finishing tenth. Murray was a dogmatic runner and her trademark was to aggressively track rival runners, her sheer physical proximity on the track often forcing mistakes in others. Her bravery as a front-runner was never in question, although some cast doubts on her quality as a closer in sprint finishes. Murray took until the age of 22 to truly break through, with bronze on European indoor debut in Piraeus serving notice of her potential to succeed on the continental stage. 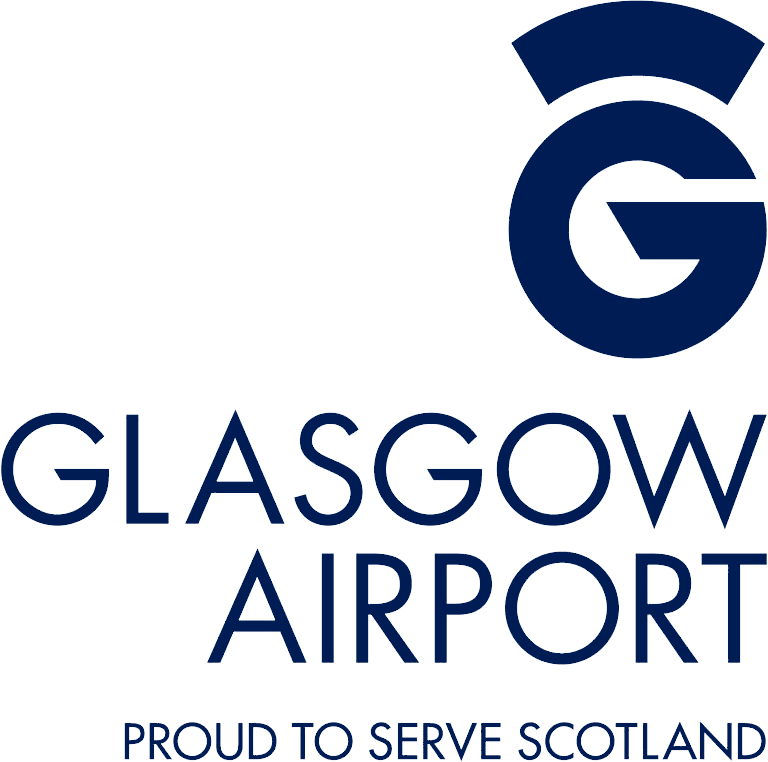 1986 was year zero for the Scottish star on the big stage – yielding a catalogue of personal bests and bronzes in both that year’s Commonwealth Games and European Championships over 3000m. The then-21-year-old upgraded her European indoor bronze in Greece to silver in Barcelona with the field blown open by the retirement of Italy’s Agnese Possamai, champion the previous four years on the spin. Put simply, the European Athletics Indoor Championships will always live long in Murray’s memory because it provided her with a first senior gold medal. She raced to gold in Lievin in a time of 8:46.06, shaving a full 15 seconds off her time of a year earlier and holding off the challenge of prodigious Dutch youngster Elly van Hulst. Murray’s enthusiasm for all things indoor might have started out as a dislike of cross-country racing, but ended as a full-blown fanaticism for all the indoor tour had to offer. 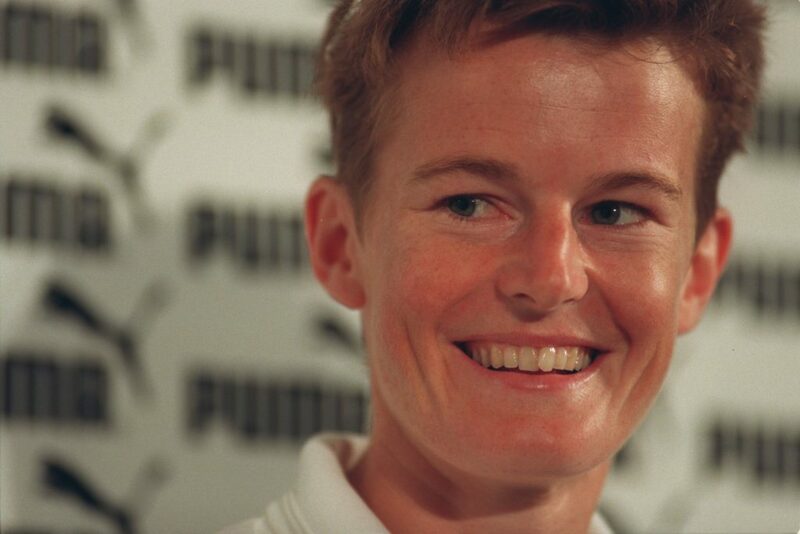 Her World Indoor victory in Toronto in 1993 was one of her signal victories, allied to bronze at the 1988 Olympic Games and a European Championships triumph in 1990. 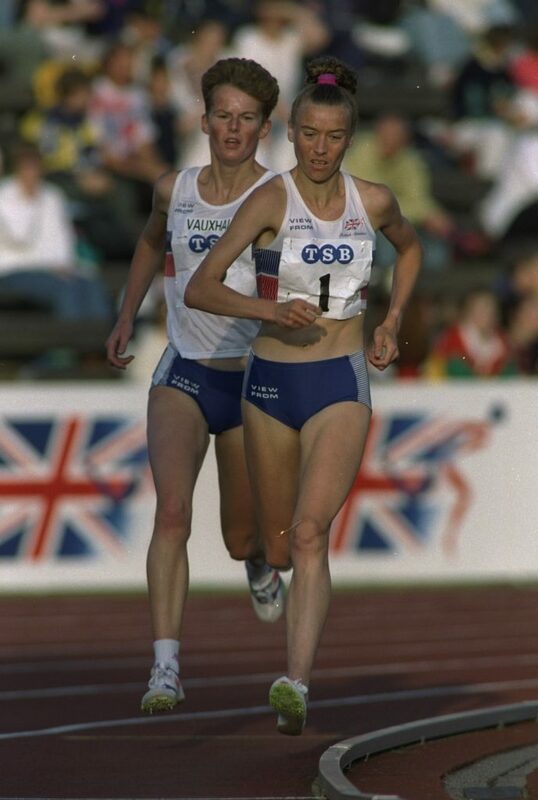 For most, she is immortalised however by her rivalry with Liz McColgan, a similarly gifted long-distance runner with whom she shared many hotly-contested jousts. It was a head-to-head akin to the one shared by Coe and Ovett; of two uncommonly talented individuals in the same discipline rubbing up against each other at precisely the same moment. For today’s athletes, she offers a challenge – to follow her in joining Scottish long-distance immortality at the European Athletics Indoor Championships in Glasgow.